Next week is Teacher appreciation week at the kiddos schools and we wanted to post a few of our favorites from the past years we’ve done. 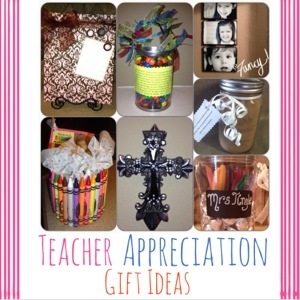 It’s always exciting to find cute frugal gift ideas for the those special teachers who shape the minds of our children. There really are no words to express gratitude for all they do. 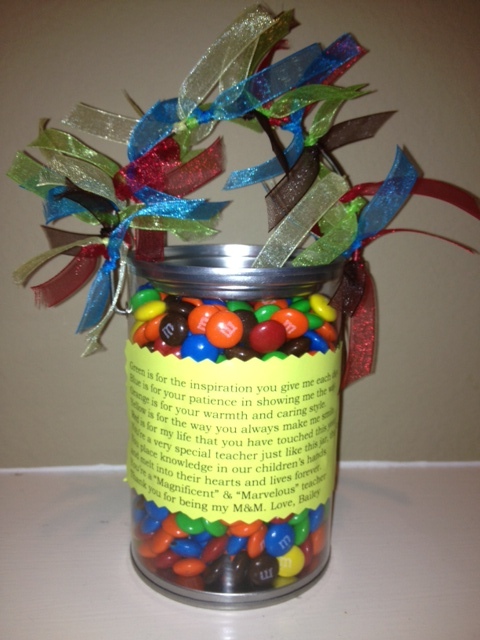 So don’t forget to send a note or gift of appreciation to the teachers in your life. Do you have any you want to share? We would love to hear about them!